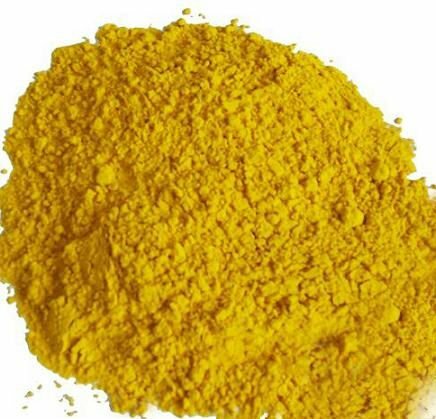 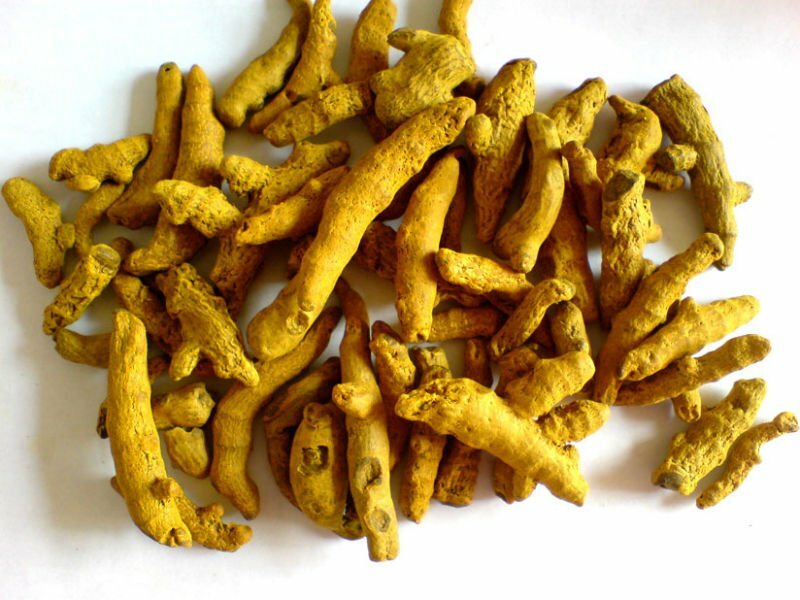 Grade Designations and Definitions of Quality of a variety of turmeric commercially known as Alleppey Finger Turmeric produced in India. 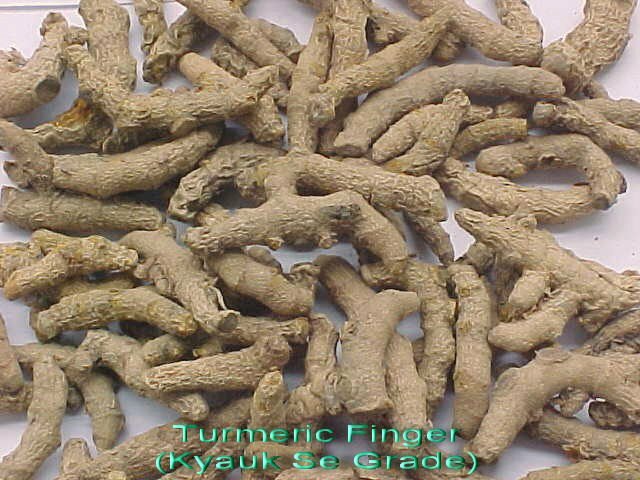 High quality, well polished turmeric finger from Vietnam. 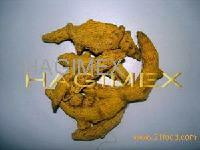 We can supply at least 50 tons per month.